We provides daily automatic backup of your data for up to the previous 14 days. We provide better data monitoring from our own Support Office and also from 3rd party monitoring company. 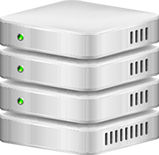 Unlike other hosting companies, We let's you use clustering drives to host all types of data. 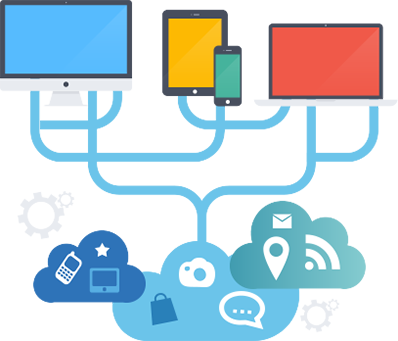 HaBangNet Webhosting provide unique cross-border data center solutions to support our Strategic Locations operation throughout World. You may contact us for any kindly of query regarding web hosting or domain we will deal you and welcome you on priority.